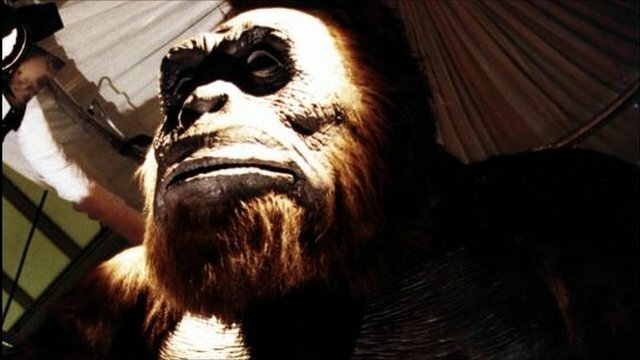 New quest to find the yeti Jump to media player The Director of the Centre for Fortean Zoology told Radio 5 live why he was setting off to find the yeti. 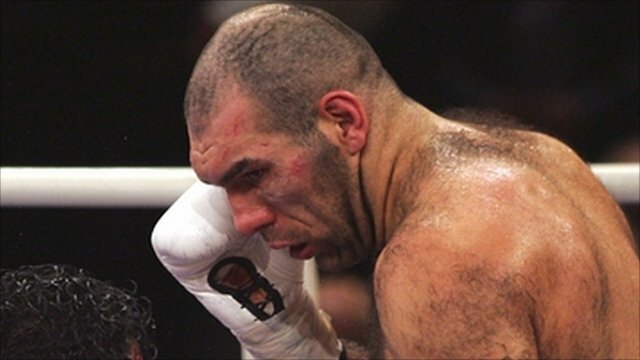 Seven-foot boxer hunts six-foot yeti Jump to media player Russian heavyweight boxer Nikolai Valuev is attempting to track down the Yeti in Siberia. Jonathan Downes, the director of the Centre for Fortean Zoology, which is dedicated to the study of unknown animals, talked about the mystical creature on Radio 5 live Breakfast. To hear other 5 live highlights, please visit the Best Bits page. Breakfast broadcasts weekdays 0600 to 0900 on Radio 5 live.